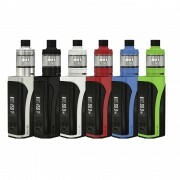 ✔ Powered by dual 18650 batteries. ✔ 220W max output. 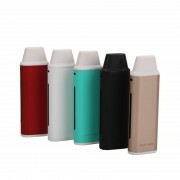 ✔ 6.5ml e-liquid capacity. 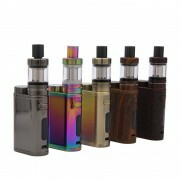 ✔ HW-N and HW-M mesh coils. 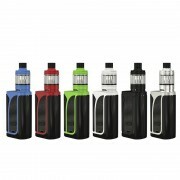 Saurobox with ELLO Duro Kit is a brand new vape kit by Eleaf. Its whole body covers with a new special kind of resin material, making it stylish and ultra lightweight. 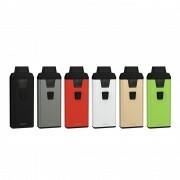 The Saurobox mod is powered by dual 18650 batteries and provides 220W max output. 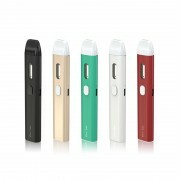 It comes with 2A quick charge and balance charging capabilities for quickly and efficiently charging. 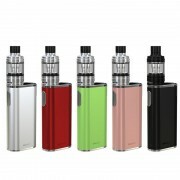 It also adopts a 0.96 inch TFT color screen and user-friendly firmware. 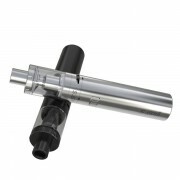 The ELLO Duro atomizer with 6.5ml capacity features retractable top fill solution. 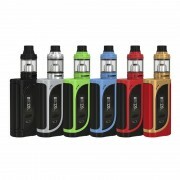 It utilizes the HW-N and HW-M mesh coils for huge vapor and optimal flavor. ➤ 1. Its whole body covers with a new special kind of resin material, making it stylish and ultra lightweight. ➤ 2. 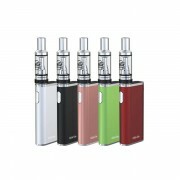 The Saurobox mod is powered by dual 18650 batteries and provides 220W max output. ➤ 3. 2A quick charge and balance charging capabilities for quickly and efficiently charging. ➤ 4. 0.96 inch TFT color screen and user-friendly firmware. ➤ 5. 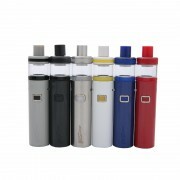 The ELLO Duro atomizer with 6.5ml capacity features retractable top fill solution. ➤ 6. Utilizes the HW-N and HW-M mesh coils for huge vapor and optimal flavor. ➤ 7. Comes with multiple protections to ensure user safety. 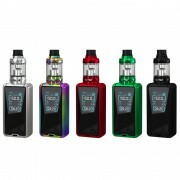 ❤ Please read the user manual carefully before using Eleaf Saurobox Kit. 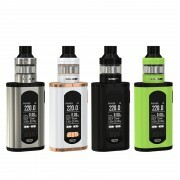 ♻ 6 months warranty period for Eleaf Saurobox Kit.